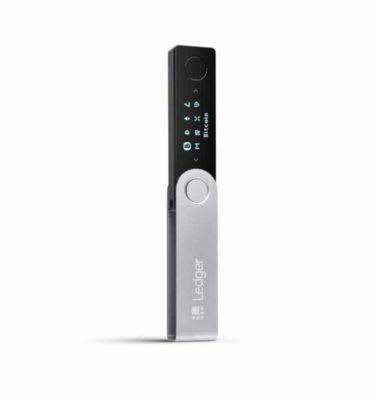 Ledger Blue is only available via Ledger. The product will be shipped and delivered from France. In case you have any questions we are happy to assist you. 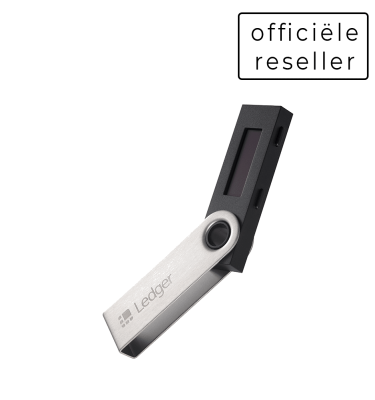 Ledger Blue is the most advanced hardware wallet on the markt. 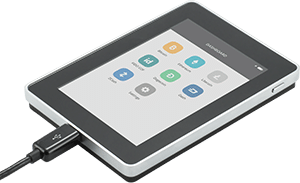 Featuring a large color touch screen for easy management. 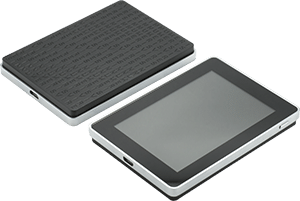 It will securely store your Cryptocurrencies, including Bitcoin, Ethereum, Litecoin and many others. By now it supports over 700 cryptocurrencies and tokens. Your private keys are stored in a highly secure chip, the sames used in the security of Credit Cards and Passports. The Ledger Blue supports over 30 cryptocurencies and hundreds of tokens, bringing the total number of supported coins up to 718. The color screen is the biggest on the market and is from a special scratch resistant material. A large color screen to confirm and verify all your transactions. 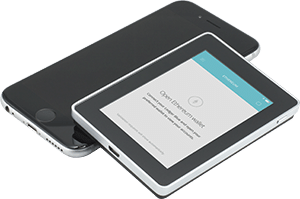 Ledger Blue has a large touch-screen to process your input. This prevents the need of any buttons for a much smoother user experience. 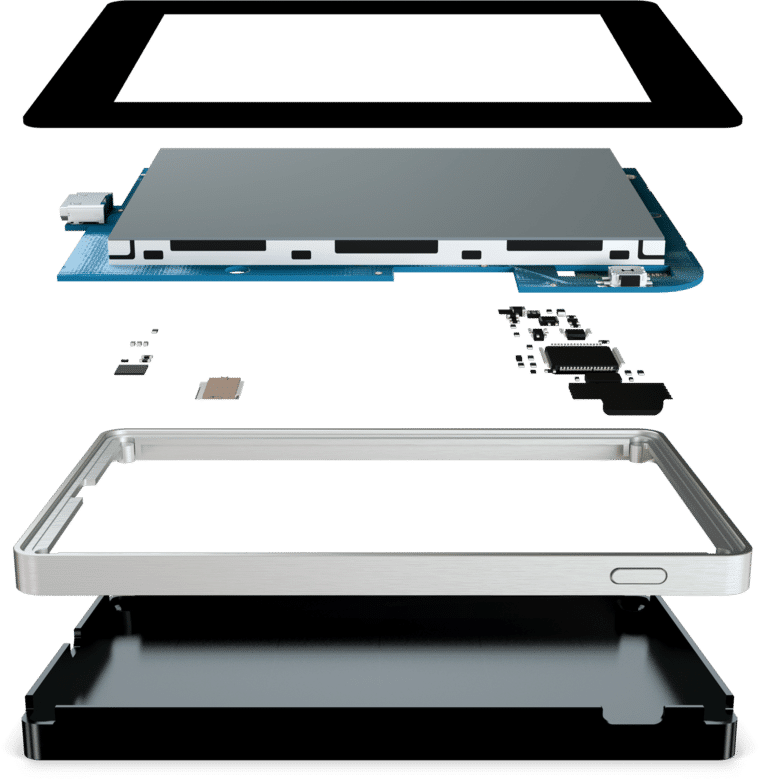 The device supports over 11 applications at the same time. This makes it easy to securely manage multiple coins on one device. Everything is managed via Ledger Live. A modern and easy to use interface to manage your cryptocurrencies. Check your balance, sent and receive your coins. The onboard software verified every time whether your device is 100% genuine. In case anyone tries to tamper with it you will receive a warning. 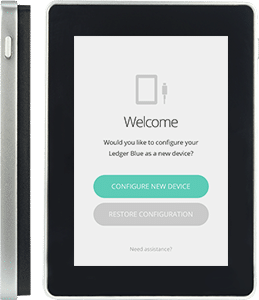 Ledger Blue is designed and developed around a reliable security chips. Able to resist even advanced attacks. Your private keys are stored extremely secure. Besides the main functions the Ledger Blue is also an advanced password manager to securely store your passwords. You can make your online activities safer by using the build in 2FA feature. This makes it possible to seure Google, Facebook and Dropbox with an extra security step. You will find 1 USB hardware wallet + USB cable. The device is 97mm x 68mm x 10mm and weighs 90 gram. It is made of Zamak and Plastic. Contains Neodymium Magnets.